Homeschooling Hearts & Minds: Philosophy Adventure: a review and THE MEGA Giveaway ($800+)! Philosophy Adventure: a review and THE MEGA Giveaway ($800+)! 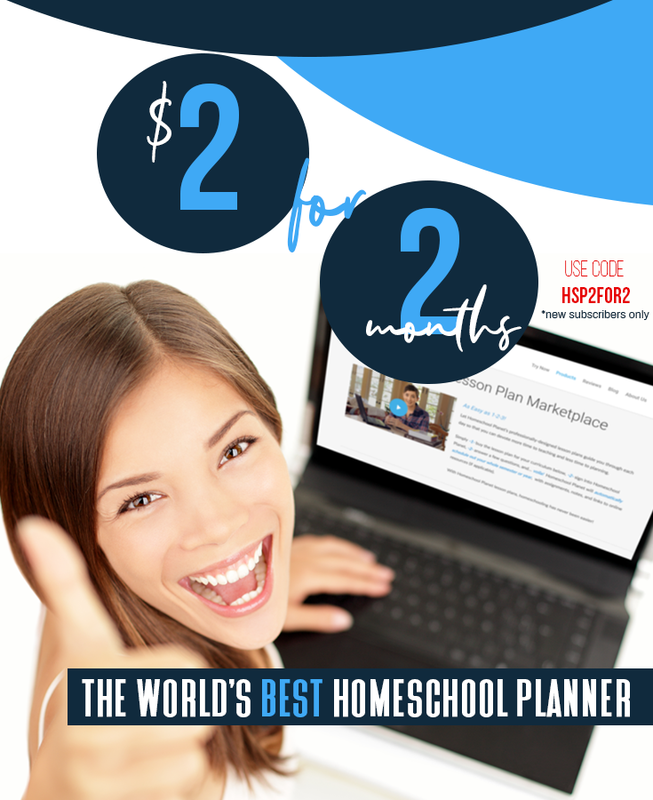 Looking for a little something in your homeschool to nurture your independent thinkers? How about an adventure in philosophy? Homeschool Adventure Co.’s Philosophy Adventure is designed to help your kids “write skillfully, think critically, and speak articulately” and that fits our philosophy of education perfectly. The digital download sells for $39.95. Also available as a full-color spiral-bound text with the teacher’s resources on cd-rom for $89.95. Philippians in 28 Weeks™ Learn Philippians in 5 easy steps! 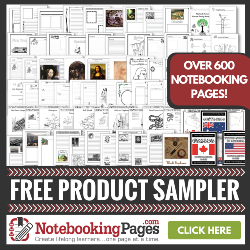 Use the promo code BACK-TO-SCHOOL-10 to get 10% off any print resources at Homeschool Adventure. Use promo code BACK-TO-SCHOOL-25 to get 25% off any digital resources at Homeschool Adventure. These codes are good on any resources in the Homeschool Adventure store. The text is written in an engaging way that my 13-year-old enjoys, yet it’s not at all dumbed down…Click the graphic to read the chapter on Thales. 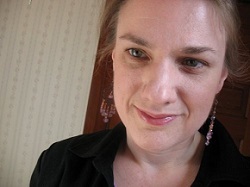 In addition to the writing assignments contained within the lessons, there is a creative writing assignment for each philosopher and writing checklists at the back of the reader. The reader might be the meat of the program, but the student workbook and teacher’s resources round it out nicely. The teacher’s resources digital version of the student workbook are both type-in pdfs, perfect for the student who is a little allergic to his pencil (I have one of those). By using the provided notebook pages, maps, and timelines, your child will have a very handsome philosophy notebook when he completes the course. Philosophy Adventure is written from a Biblical Worldview. For those of you who avoid using secular materials and are concerned about exposing your kids to Pagan ideas (in the form of ancient, pre-Christian philosophy), this is going to be a big plus---this curriculum is written with you in mind! At the end of each chapter, you will find a section where the author contrasts that philosopher’s writings with a Biblical worldview. She is not taking your child out into the wilds without a beacon. The Bible verses come from the English Standard Version (ESV). For those of you who are Catholic, like me, you might be worrying about that a little. Is this curriculum compatible with my faith, you wonder? One of the beauties of Philosophy Adventure is that the focus is on students thinking critically and coming to their own conclusions. I choose to read this section with my student and discuss it with him in light of our own faith tradition. I won’t lie to you---it is not written from a Catholic perspective, but it’s also not written in a way that is incompatible with Catholicism. How are we using Philosophy Adventure? My 13-year-old rising 8th grader is using this course. The reading level is just about right for him. He reads the historical parts independently and completes the questions on the notebooking pages and the mapping exercises. We work through the other parts together. My plan is to continue to use this program throughout the year---the Pre-Socratics will fit in perfectly with our study of ancient history. We love the full-color reproductions of antique maps. Yeah, we’re geeky that way. We love the type-in notebooking pages. I love the flexibility of the program. It could easily be done as an intensive course in 8-12 weeks, or spread out over the course of a year. You could choose to concentrate mainly on the historical aspect or dive deep into the writing assignments. There’s plenty of food for thought and discussion. I love the way the author speaks directly to the student as a peer and with true empathy (“I’ve been where you’ve been”). The Write, Think, and Speak sections have really bolstered my son’s self-confidence and I can tell that he enjoys the writing assignments (even if he still groans some). I do think that some of the writing assignments could be more focused, but this is an area that can easily be adjusted. Honestly, I also love Philosophy Adventure’s beauty---it just looks good with its lovely graphics, color highlights---it looks like quality, professional work, there’s not even a hint of homespun-ness about it. Stacy Farrell has done an excellent job researching and creating Philosophy Adventure---I can’t wait to see what she produces next. Disclosure: As a part of the Philosophy Adventure Launch Team, I received a free digital copy of this curriculum in exchange for my honest review and the opportunity to participate in related giveaways and promotions. I am disclosing this in accordance with FTC guidelines. In honor of the launch of this brand new curriculum, Homeschool Adventure Co. is hosting an incredible giveaway…over $800 worth of curriculum from some of your favorite homeschool providers! THANK you for your review! 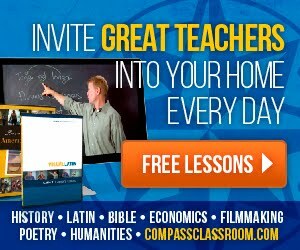 I'm considering this for my high schooler, and as a Catholic, the biggest issue I have with so many "Biblical worldview" programs they are often "too" biblical. I'm glad to have a Catholic perspective on the program - it sounds like while I may want to be a little more hands-on in working with it, it's not too conservative and incongruous.